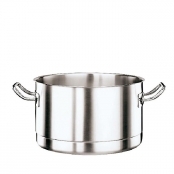 Casserole pot in 18/10 stainless steel. 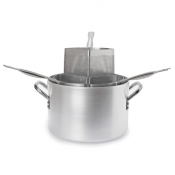 All items have an induction-suited sandwich bottom. 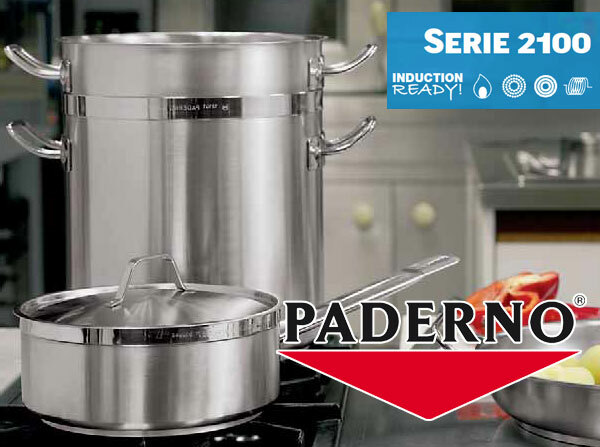 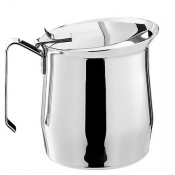 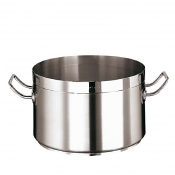 Saucepot in 18/10 stainless steel. 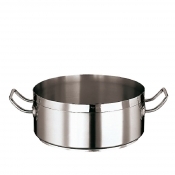 All items have an induction-suited sandwich bottom. 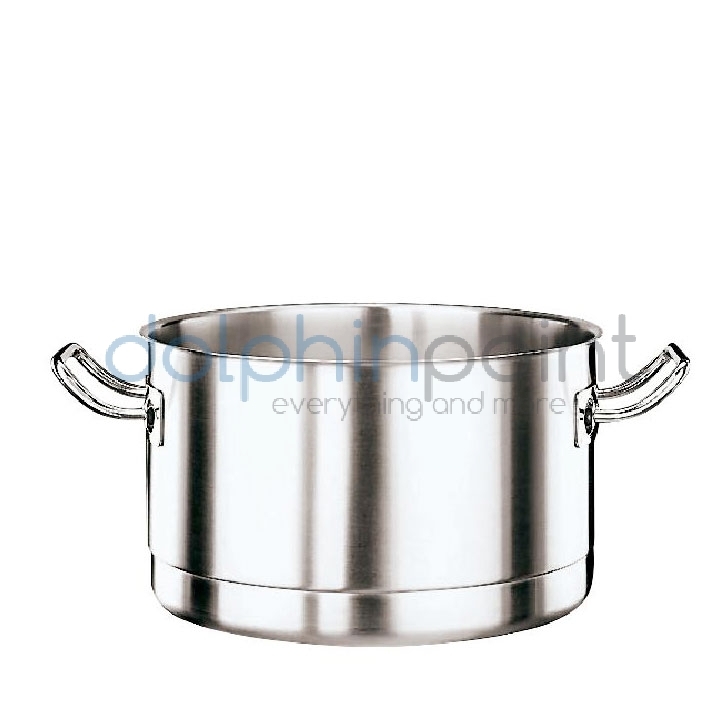 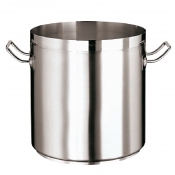 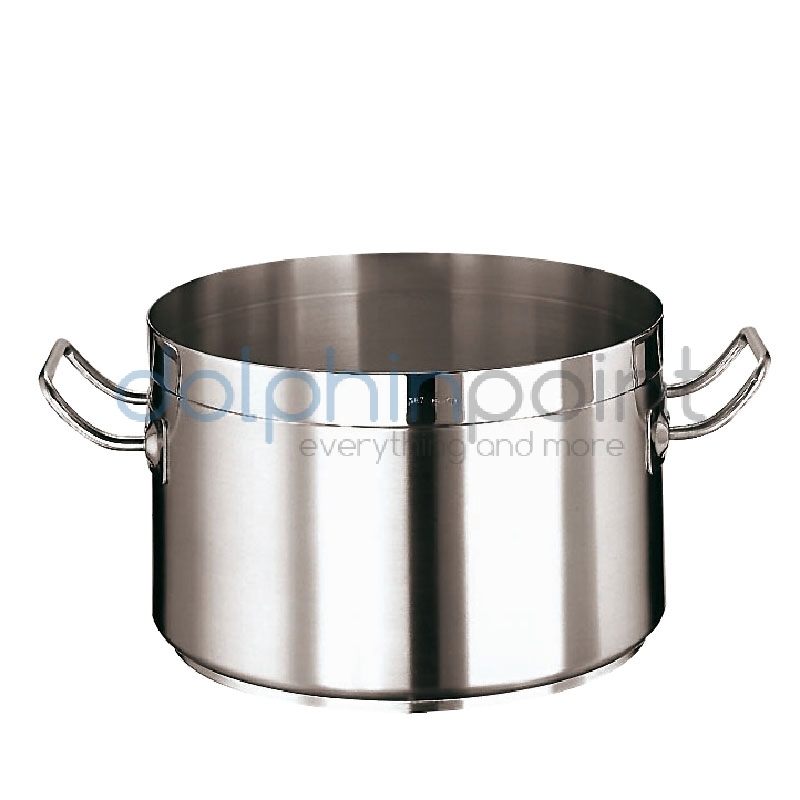 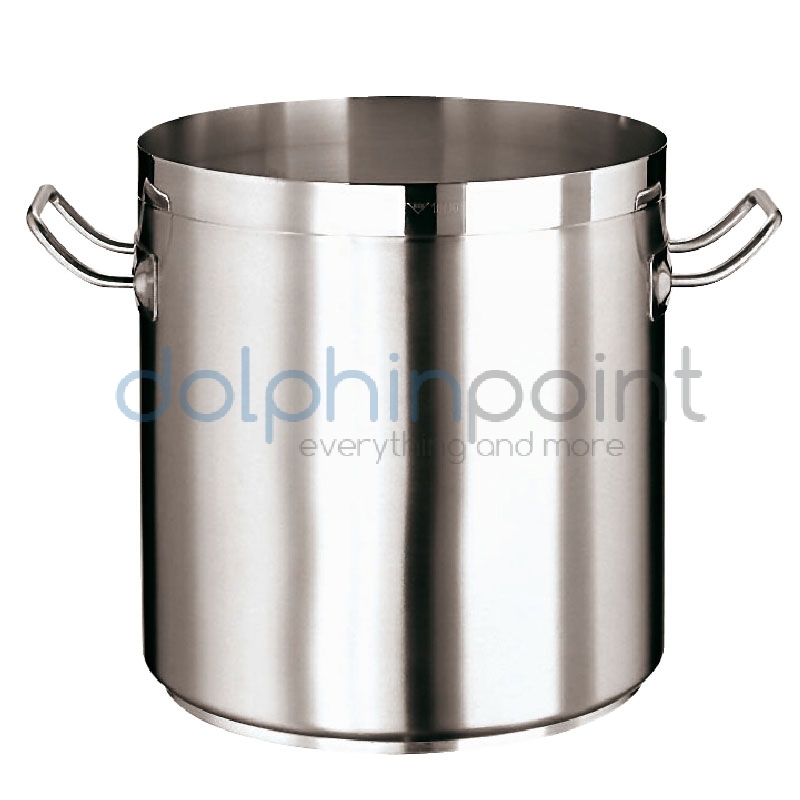 Stock pot in 18/10 stainless steel. All items have an induction-suited sandwich bottom.